House annual 5,142, biennial 5,309 kWh. Reducing. It's been a mild winter. GSHP annual 3,098, biennial 3,274 kWh, triennial 3,078 kWh. Ground Temperature 11.1ºC - dipped in early Feb, but rising at last. 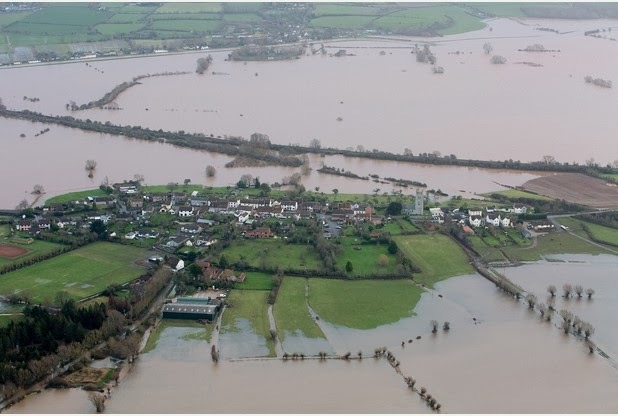 News-wise, the main events have been the severe gales and rain, and the consequent flooding of southern England (Thames and Somerset levels), and the government's uneven response to it (Somerset = apathetic, Thames valley = suddenly 'Money is no Object'). And the odious Paterson and Pickles, both Climate Change deniers cut the funding to the Environment Agency in previous years, and currently 25% of the EA workers have redundancy notices on their desks. 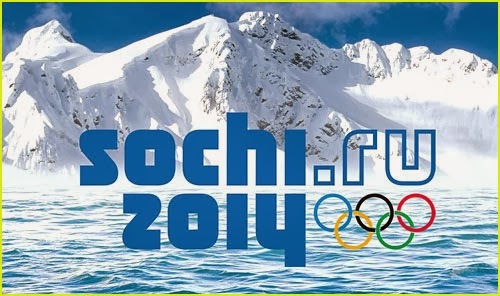 In other parts of the world, we had the Winter Olympics at Sochi, Russia, with some wonderful events taking place, including many new sports for snowboard and skis. Politically, the main news has been of Ukraine. It's difficult to know who the 'good and bad guys' are in this, but I am glad that Yulia Timoshenko has been released from prison.